Fantastic weddings on the Amalfi Coast on terraces overlooking the sea! 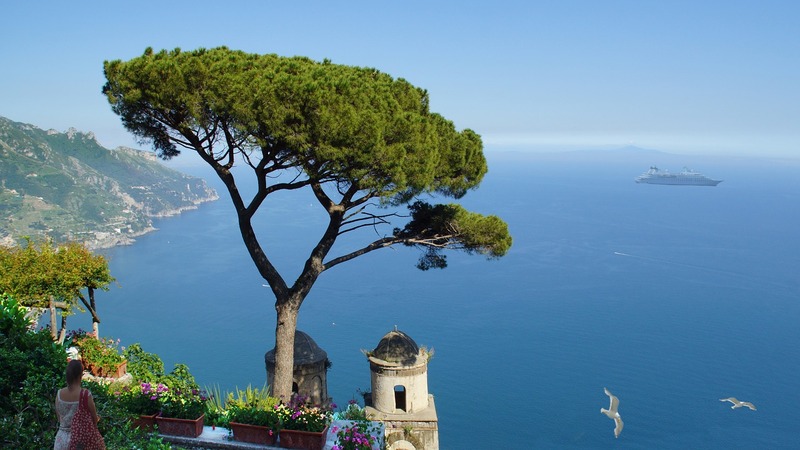 Wedding weeks (or minimum 3 nights) IN POSITANO in the most INCREDIBLE PRIVATE VILLA!!! For further information please click here…………..